The tax on gas has to go up 75% and the tax on electricity should be cut, to encourage more people to give up gas, according to one of the groups looking at ways to reach new climate change targets in the Netherlands. By pushing up gas prices and cutting the cost of electricity, more people will be likely to install expensive heat pumps to keep their homes warm, which need to use electricity on cold days, the working party said. There are five groups of experts looking at ways to reduce the Netherlands’ dependence on fossil fuels in different sectors. The group looking at the built environment, led by former Labour leader Diederik Samsom, has recommended the gas tax hikes. Others are focusing on transport, industry, electricity generation and agriculture. The plans by Samsom’s group, published in the Volkskrant on Thursday, are to be finalised by mid-July. The negotiators include green groups, local authorities, housing corporations, home owners, unions, and the building sector. The government has already decided that no new homes built after July should be connected to the gas grid. Households currently pay a tax of 26 cents per cubic metre of gas and 10.5 cents for a kilowatt of electricity. Samsom proposes increasing that to 46 cents on gas and cutting it to 6.5 cents on electricity over the next 12 years. Companies currently pay one to six cents in tax per cubic metre of gas, but that should be brought into line with private households, the working party says. The government is set to introduce a new target of reducing carbon-dioxide emissions by 49% by 2030 after seven of the biggest parties in parliament agreed to set new limits. 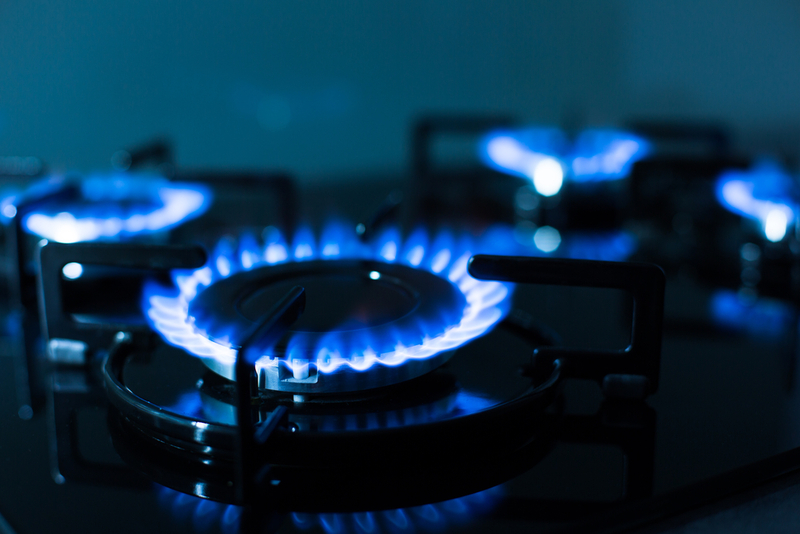 The government has also set a target of ensuring one in four Dutch homes no longer relies on gas for heating or cooking by 2030.